Traditional banking doesn’t work for everyone — especially low-income communities. 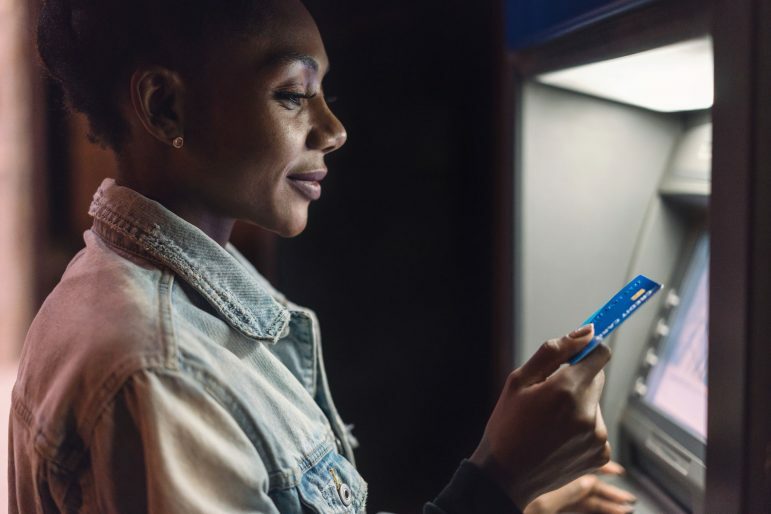 Whether there are issues of mistrust and a desire to avoid fees, bad financial decisions or flat out racism, many financially underserved communities buck the concept of banking with a branch. Often called unbanked or underbanked, these individuals instead use costly services such as check cashers, payday loans and bank accounts that charge excessive fees. According to the Center for Financial Services Innovation 2017 Market Size Study, underserved consumers spent $173 billion in fees and interest. Four Twin Cities nonprofits have teamed up with Prepare + Prosper to serve as distribution partners for the newly launched FAIR (Financial Access in Reach) Financial Solution to help break the cycle of paying to access money and build financial health and wealth. Designed to provide a scalable approach to close the financial inclusion gap, FAIR bundles consumer-designed financial products with fairer fees, coupled with financial coaching. Rather than bank branches, FAIR aims to meet customers where they are, including where they work or receive services. Build Wealth MN, Community Action Partnership of Ramsey & Washington Counties, EMERGE Community Development, and Lutheran Social Services Minnesota – Eastside Financial Center will serve as access points. “People need financial products and a system that works for them and not against them as they strive to be financially successful,” said Tracy Fischman, executive director of Prepare + Prosper in a recent statement. Prepare + Prosper annually serves 12,500 low- and moderate-income families with free tax preparation, financial services, and coaching. According to a Federal Deposit Insurance Corporation “National Survey of Unbanked and Underbanked Households,” 33.5 million households in the United States are excluded from the financial mainstream. Of those households, 44 percent are households of color, as compared to the 19 percent that are White. The statistics are even more disparate in the Twin Cities which as 194,432 financially underserved households. The most recent Prosperity Now Scorecard data, broken down by race, found that 54.8 percent of households of color were financially underserved in the Twin Cities, as compared to 15.4 percent of white households. Launched as a pilot program in July 2018 with Sunrise Banks, FAIR was designed and structured around input from more than 150 financially underserved consumers who participated in listening sessions, which shaped FAIR’s design and structure. FAIR tools, issued through Sunrise Banks, includes checking and savings account administration with no overdraft fees or monthly minimum balance requirements. Both require $25 to start. There is also a credit-building loan program with no required credit score to get started. “I have been a part of FAIR since its inception and I am proud to be able to offer the service to our clients so seamlessly,” said David McGee, executive director of Build Wealth MN. Build Wealth MN primary client base is in North Minneapolis. Clients of Eastside Financial Center, which has also been part of FAIR since pilot launch, will also be able to apply for the FAIR Financial Solution. “Our community, like far too many throughout the region and country, has a plethora of costly financial services which reinforce the widening wealth gap,” said Eva Song Margolis, director of Eastside Financial Center. The first 100 FAIR participants will be selected from Prepare + Prosper customers along with those served through the partners. Offerings will be expanded throughout the Twin Cities and Minnesota to 500 people in 2019 and beyond. For more information, including fee structure, visit fairfinancial.org.